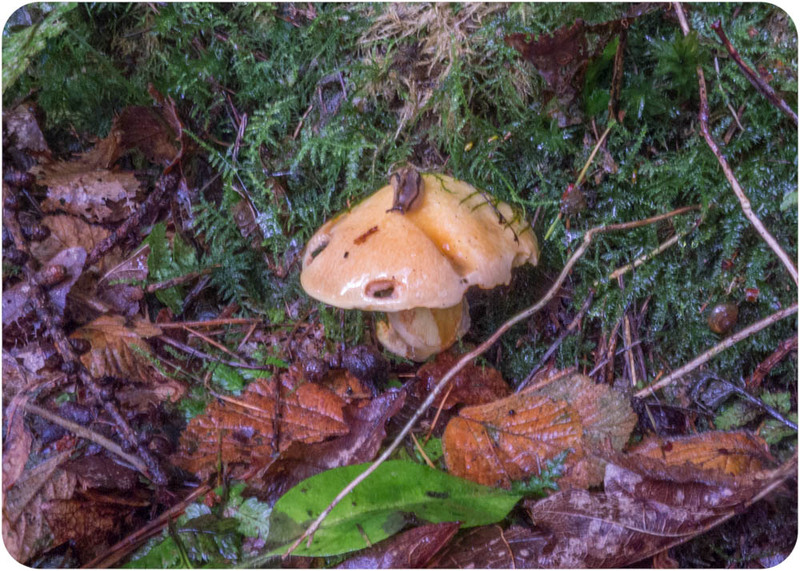 Carmarthenshire Fungi: Slimy yellow Bolete ? 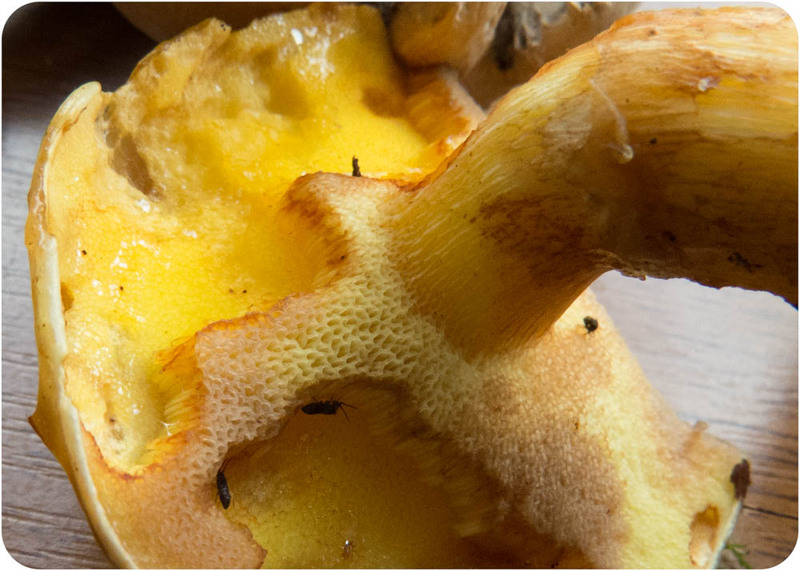 Found this slimy yellow bolete on a walk around the Lower Lleidi Reservoir, it was in a ditch near some Scotch Pine. Shows the remnants of a ring. 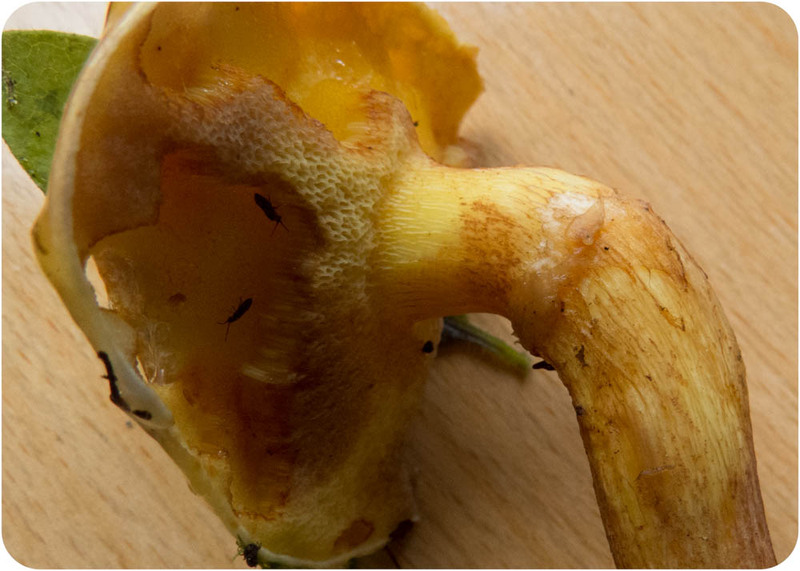 Looking at Kibby it seems similar to Suillus flavidius but this seems a scottish species - does scotch pine count? or is it something else altogether? 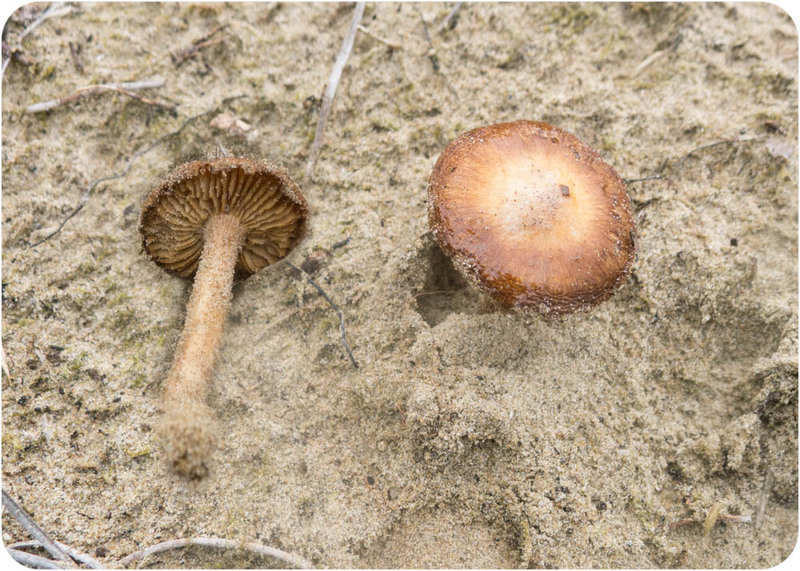 Also came across this mushroom growing in sand at Pembrey, looks similar to the Conocybe dunensis in Pembroke's little "Sand Dune" booklet but can't find any spore information for c. dunensis. 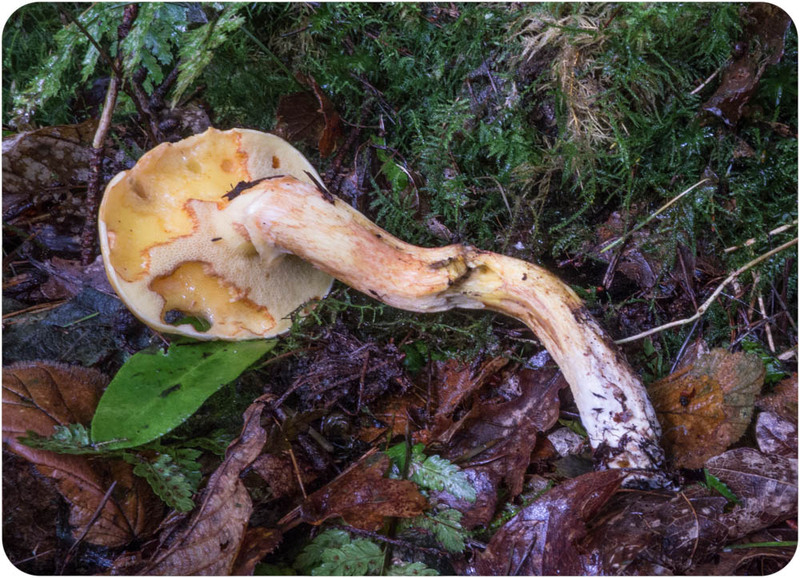 Perhaps obvious answer is that there was a rogue Larch tree nearby and mushroom would be s. grevillei, but must say I didn't see any.